Found one file extension association related to Sencha Architect and 1 file format developed specifically for use with Sencha Architect. Developer / company: Sencha Inc. Build apps using Sencha Architect and reach more people on more platforms leveraging HTML5. 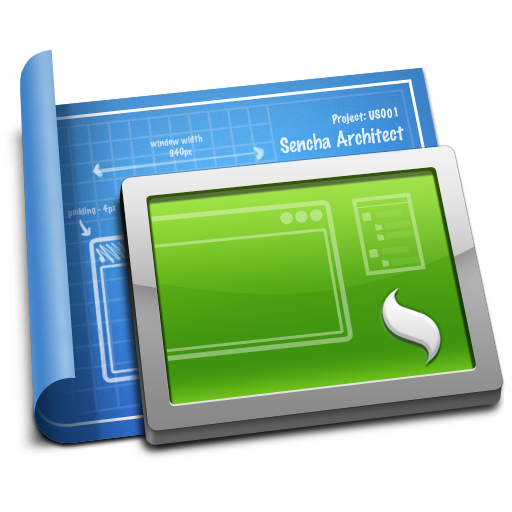 Sencha Architect is the fastest way to build HTML5 apps for the web and mobile devices. If you need more information please contact the developers of Sencha Architect (Sencha Inc.), or check out their product website.